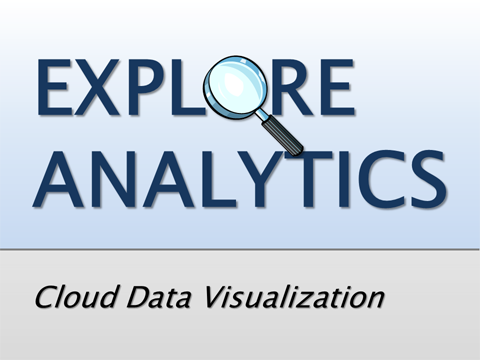 This version of Explore Analytics 1-Year Subscription is not available to new customers. Explore Analytics is a self-service BI tool that lets you access, explore, analyze, and instantly create interactive visualizations and dashboards to share with your team. Register today and let your data tell the story. There's no software to install and no technical skills required to setup and use.